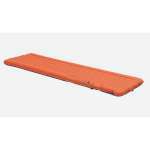 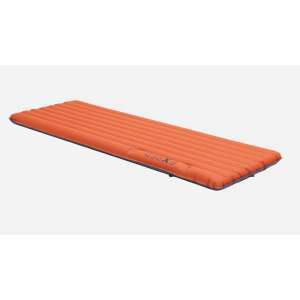 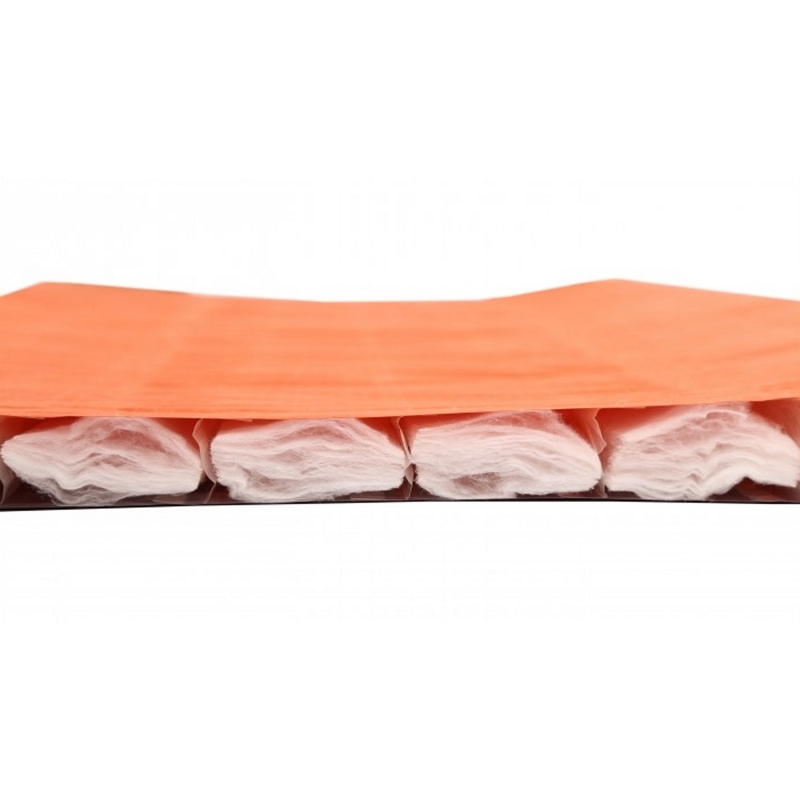 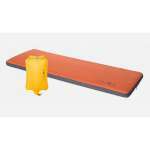 The award winning Exped Synmat 7 LW is Exped's "reference standard" mat. 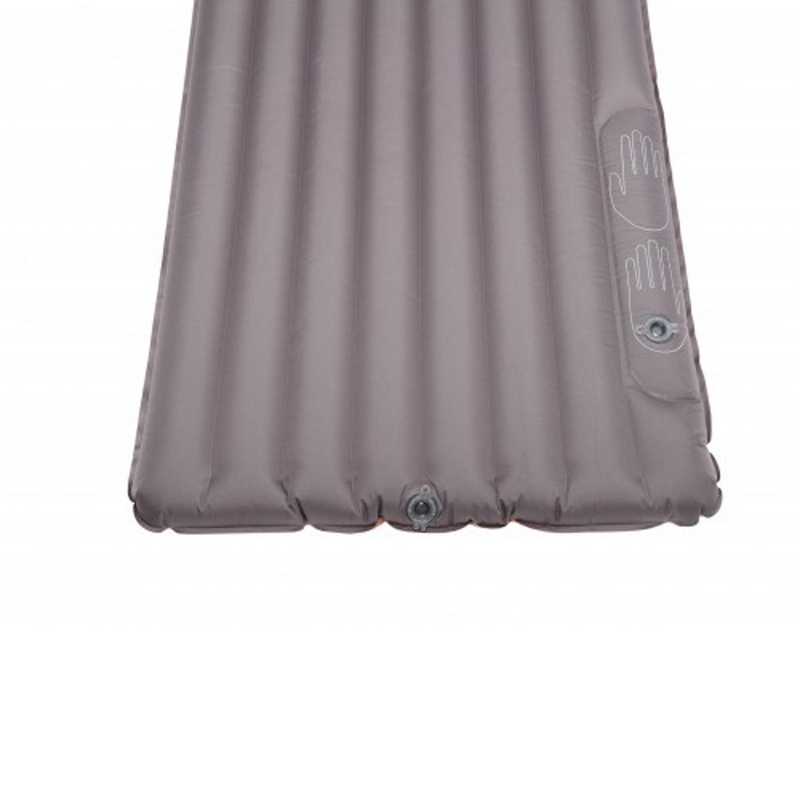 Great comfort, warm enough for winter, durable, compact and proven. 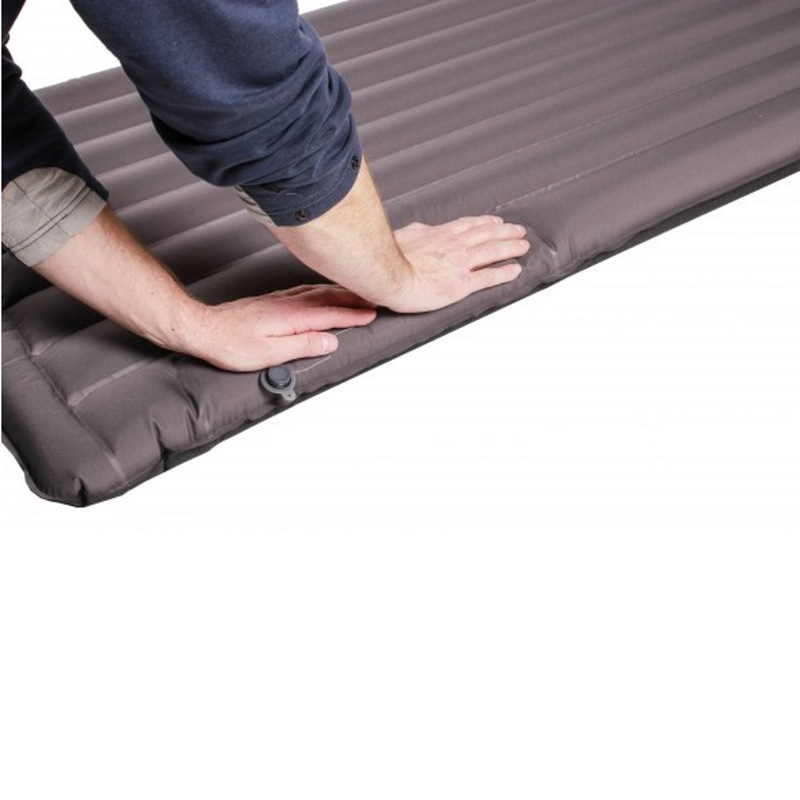 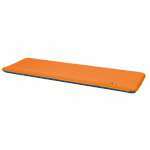 If you own one mat for everything from car camping to long distance hiking, this is it.